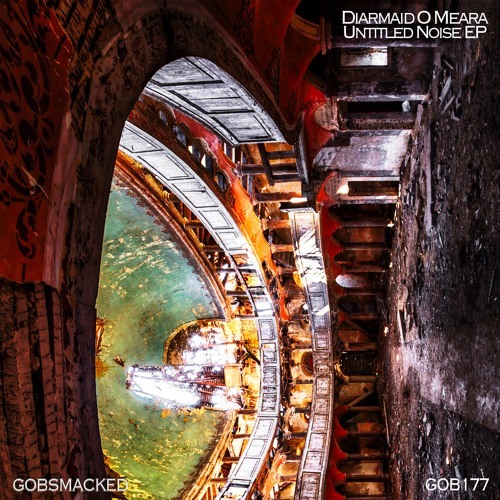 Beatport: bit.ly/GOB177BP Bandcamp: bit.ly/GOB177BC Youtube: bit.ly/GOB177YT © Diarmaid O Meara, Gobsmacked Records 2019 Gobsmacked kicks off 2019 with a statement release from Diarmaid O Meara. The Untitled Noise EP combines wide ranging elements, heavy raw modular sounds, unhinged heavy percussion, and innovative production styles into just four short tracks. O Meara has stamped his identity all over this high-energy, bold recording. Pushing limits and denying conventional direction and production techniques.